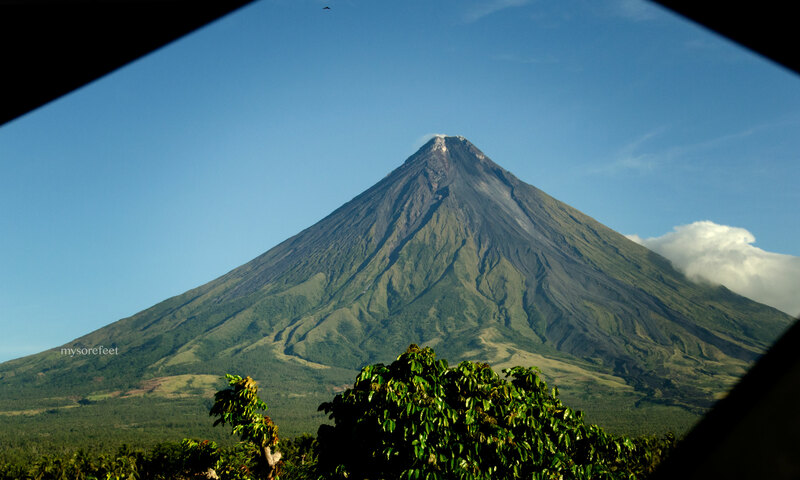 As previously mentioned, Mount Mayon, known world-wide because of its almost perfect conical shape, is located in the province of Legaspi in Albay which is about 470 km south east of Metro Manila. You can drive to Legaspi or take the bus (it’ll take you about 12 hours, including traffic). If you’re under time constraints, as we were, then it’s better to fly in via Philippine Airlines or Cebu Pacific. The airport is about 14kms from the mountain (as the crow flies) thus, once you disembark from the plane, you will be greeted by it’s majestic beauty. The minute I stepped out I was completely blown away. It looked so huge, so imposing, so frightening yet because of it’s symmetry, also very pleasing to the eye. I just couldn’t take my eyes off it. My photo-excursion buddy and I stayed at the Balay De la Rama Bed and Breakfast. If you’re going to visit the region, I’d highly recommend this place. Not only is it just a 10 minute drive from the airport, it’s also conveniently close to the Cagsawa Ruins! 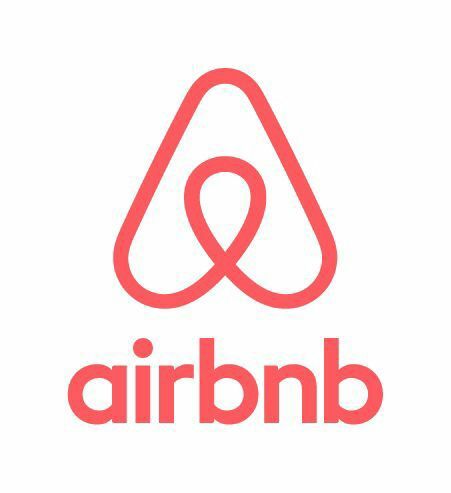 Furthermore, the rooms were air conditioned and well appointed, breakfast was always superb, and you had an amazing view of Mount Mayon from the backyard. Yes, there is wi-fi connection however, the reception’s not that strong. However, why would you want to spend your time on Facebook when you can just explore the surrounding areas or simply just sit back and literally, enjoy the view. Anyway, Mayon Volcano rises 2,462 metres from the Gulf of Albay and is geographically surrounded by eight cities and municipalities: Legaspi, Daraga, Camalig, Guinobatan, Ligao, Tabaco, Malilipot and Santo Domingo. Since the area is fairly flat each of these cities have an unimpeded view of the mountain. The upper slopes of the volcano averages about 35-40 degrees and these rise up to a small summit crater. When the volcano isn’t spewing fire and brimstone, you can actually hike up for a closer view. I think Tramping Partner would want to conquer this mountain – perhaps one day, when my fitness level has improved, we can try to scale this mountain. Here’s a nice little blog I found on the internet from someone who has actually climbed Mt. Mayon. It’s really an interesting read.